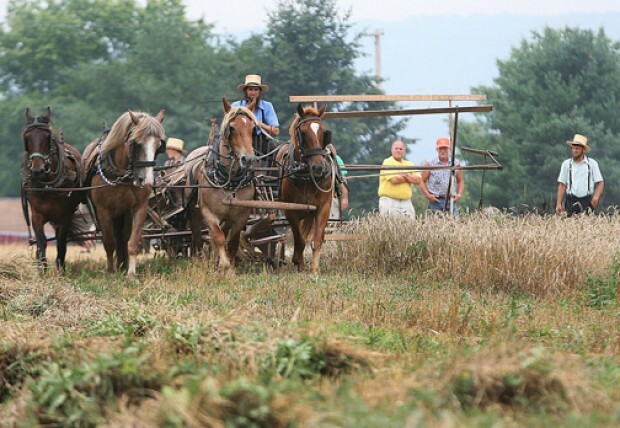 If you are looking for an event that takes you back to a simpler time in rural Pennsylvania, then come out to our Rural Life Festival on July 14, 2018 (Annually held on the Second Saturday in July.) The event includes demonstrations of farming techniques, vendor stands, and great food. It is a great time for families, as we have many activities that are intended for children. The festival is held from 9:00 a.m. to 3:00 p.m. and is held rain or shine.